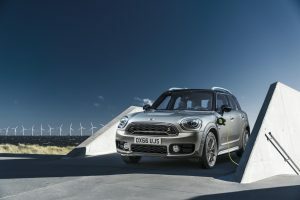 MINI releases prices for its first hybrid | Hoot! 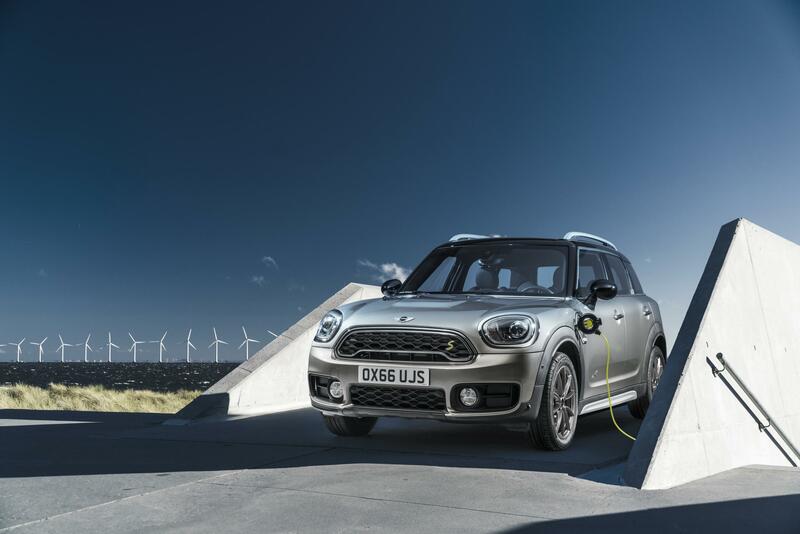 The MINI Cooper S E Countryman ALL4 hybrid system is made up of a 3-cylinder petrol engine and a synchronous electric motor, which together generate 224 bhp. 0-62mph takes 6.8 seconds. The petrol engine drives the front wheels via a 6-speed Steptronic transmission, while the electric motor powers the rear wheels, and can travel for 25 miles on batteries alone. As standard, the car will include Sat Nav, Bluetooth, Cruise Control, Emergency E-call and Active Guard among other features. 6-speed Steptronic automatic transmission, the MINI Driving Modes and three spoke sports steering wheel are also offered as standard. This entry was posted in MINI and tagged Cooper, Countryman, E, electric, hybrid, MINI, S. Bookmark the permalink.